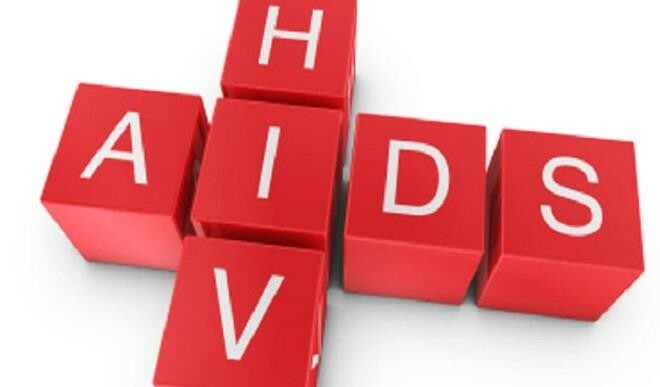 Akwa Ibom is to begin its first-ever survey of HIV/AIDS statewide to fill gaps in its data about the condition. Some 3,257 households and 16,936 individuals, including 7,791 children, are mapped to be sampled across all 31 local government areas of the state starting on April 1. The survey is funded by the United States Agency for International Development (USAID), with technical support from FHI360 under a project called Strengthening Integrated Delivery of HIV/AIDS Services (SIDHAS). “The findings from this survey will help the government and its stakeholders to plan how best to address and find solutions to the problem of HIV & AIDS in communities, LGAs and in the state generally,” according to Robert Chiegil, country director FHI 360 Nigeria, in a statement. “[It] is a unique initiative that will generate precise data to describe the HIV epidemic in Akwa Ibom and also estimate the unmet need for HIV interventions in the state. Akwa Ibom is among states where the United States President's Emergency Plan for AIDS Relief (PEPFAR) has chosen to scale up HIV prevention and control strategies. But data to guide the scale up had “significant gaps and was limited for planning purposes,” said Chiegil. “The survey is therefore intended to fill these gaps and provide a sound evidence base to guide and inform specific strategies for scaling up HIV prevention and control interventions in Akwa Ibom state.